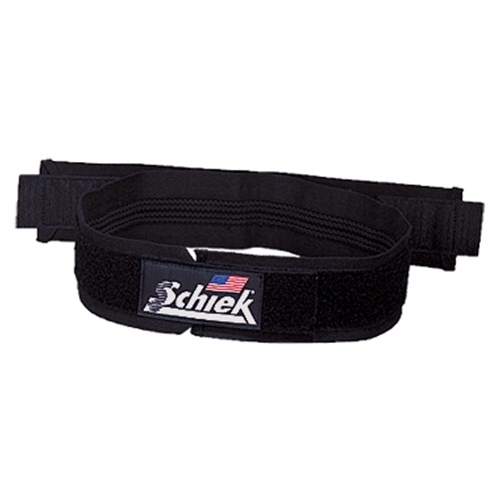 Schiek Sacroiliac Belt from HealthyKin.com helps to stabilize the sacroiliac joint for pain relief and injury prevention. The belt has non-slip webbing throughout the interior and dual closure tensioning straps. This durable belt is made with pride in the USA. THIS BELT IS WIDER THAN MY OLDER STYLE BELT. IT FEELS AS THOUGH IT'S HOLDING ME IN PLACE & IT'S COMFORTABLE. IT'S THICKER & BULKIER, BUT THAT DOESN'T BOTHER ME.